How to use different oils for different winter problems. 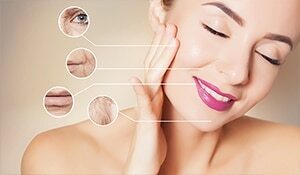 Although winter brings in pleasant weather and a string of parties, it also brings with it skin problems. The winter breeze may feel good but it constantly dries and irritates your skin and hair. Coconut oil has been a staple in every house since forever. But is coconut oil enough for your hair in the harsh winters? 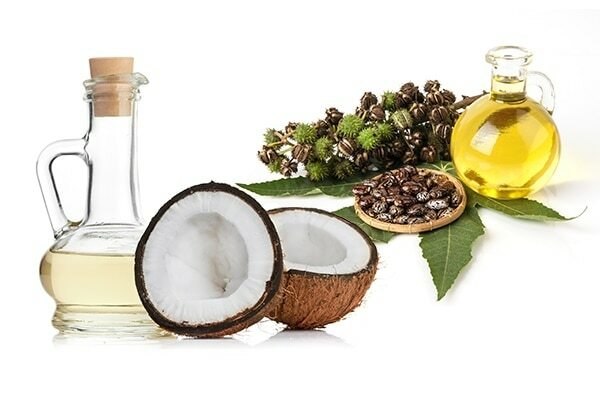 Make a concoction of coconut oil and castor oil to deeply nourish your hair. Castor oil is thicker but comes to the perfect consistency when mixed with coconut oil. Use this once or twice a week and leave it on overnight for soft, bouncy hair. Olive oil makes perfect scrubs for winters. 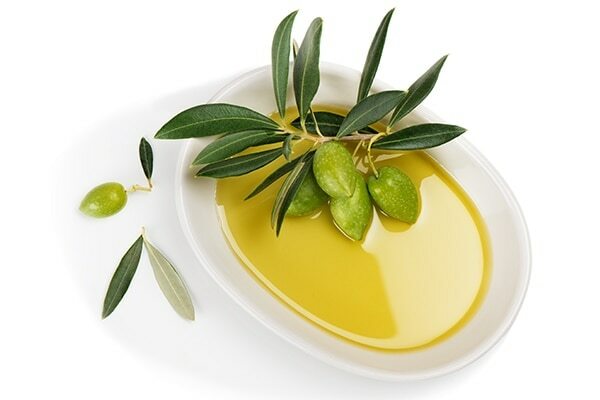 Just mix olive oil with ground coffee or sugar and use it to exfoliate your skin. Wash it off or just wipe it off with a damp cloth. This will help remove dead skin cells and moisturize your skin too. It can also play the role of a great makeup remover. Avocado oil is rich in vitamin E. It has antioxidant properties which help against flaky skin caused by eczema. Avocado also helps against acne. 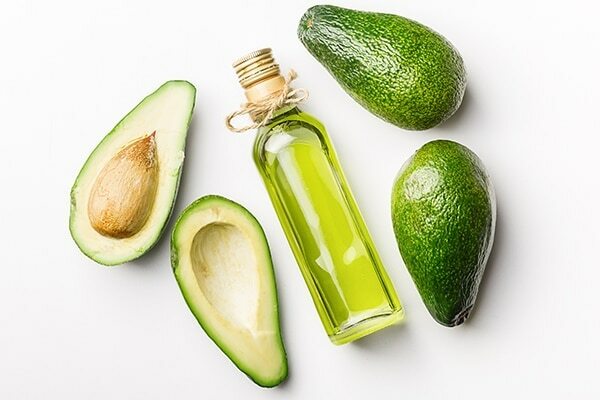 Use avocado oil as a moisturiser or use it after your regular moisturising routine to get soft skin. 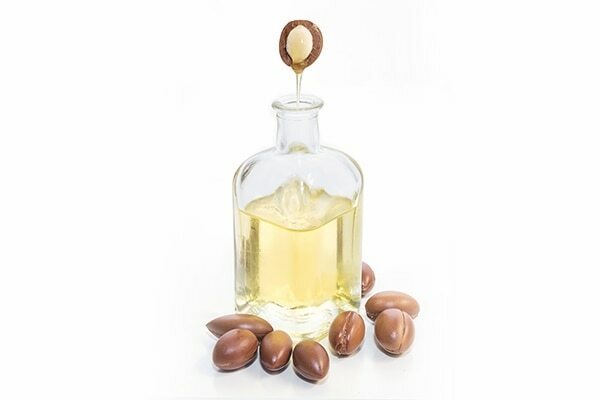 Argan oil is most commonly used as a skin moisturiser because of its consistency. Because of its thin and non-sticky texture, it easily absorbs into the skin and gives the skin a natural boost. Use argan oil as an anti-aging serum and a moisturiser at night. 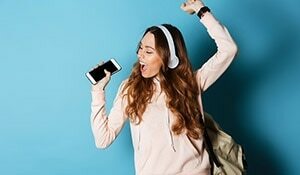 It is also very comfortable on the face and body because of the non-sticky and light feel. 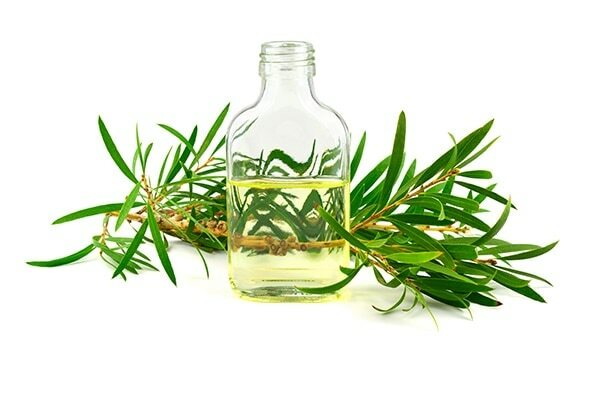 Tea tree oil is the oil for acne prone skin. Tea tree oil helps heal wounds caused by bacteria. Because it is an essential oil, it cannot be used on its own. Mix a drop of tea tree oil with your moisturiser. Its anti-inflammatory nature helps soothe irritated skin. Tea tree oil is also great for another common winter problem, dandruff. Just mix a drop or two in your hair oil or mask. Use it once a week with your hair oil.